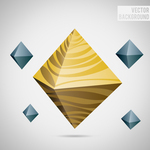 An abstract vector background pack with koch itteration. This abstract vector background comes in .eps + .jpeg formats. 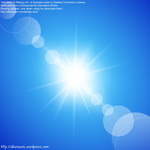 Also this abstract vector background is available for personal and commercial use.